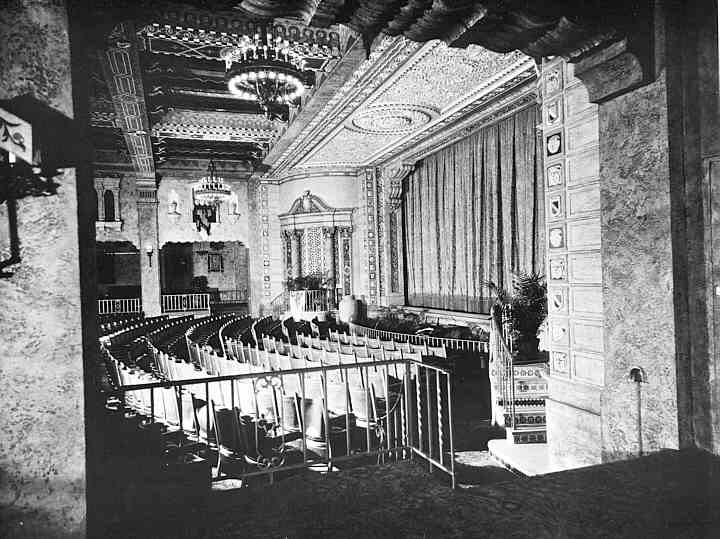 The Plaza Theatre, which was below the Regent, opened on 10 May, 1929. 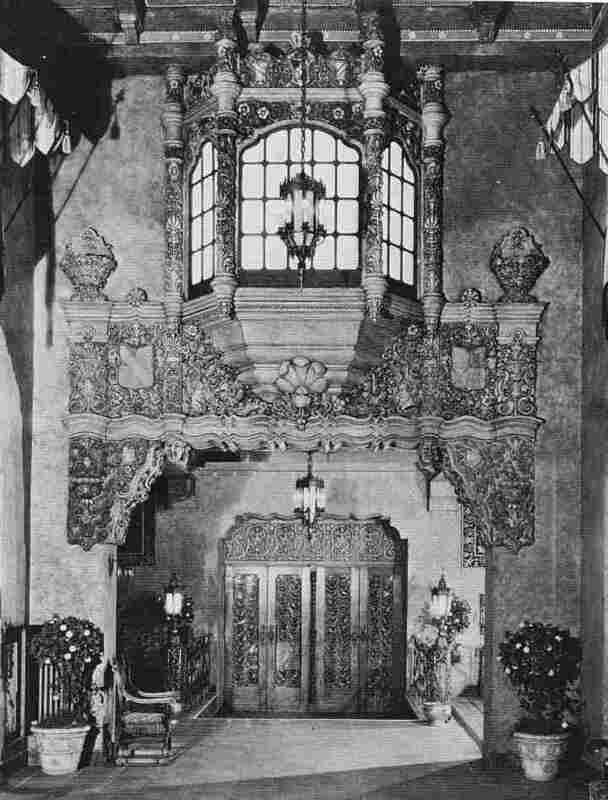 It seated 1235 in its single-level Spanish-style auditorium, with its entrance adjacent to that of the Regent, in Collins Street. "Tonight - is the night of all nights in the entire history of the motion picture industry. It marks the Gala Première of the World's most wonderful motion picture theatre, whose fame is already spread to the four corners of the earth. Designed and created entirely by Australians, the Plaza is the crowning achievement of Hoyt's Theatres Ltd - and an achievement of which all Australia may be proud. 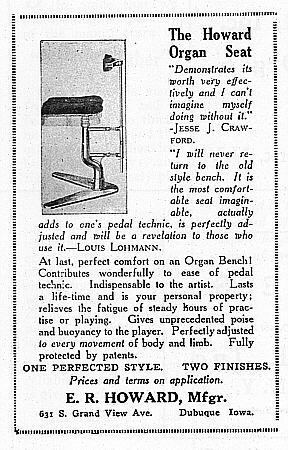 The organ was not new. It had been sent from America on 16 September, 1927, as Opus 1730, for Hoyt's Regent Theatre in Sydney, where it was opened on 9 March, 1928, by Roy Devany. 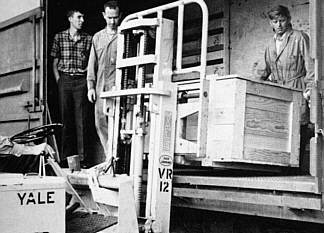 It was a Style F Wurlitzer, of two manuals and eight ranks of pipes. 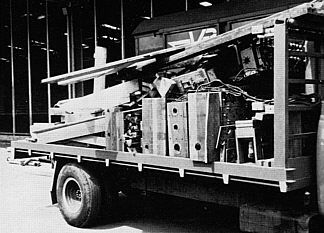 It was far too small for that large theatre, and was removed and replaced there by a 3/15 Wurlitzer. 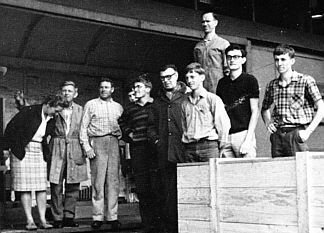 During the 1930s, the Kinura was replaced by a Gamba, and the Krumet was exchanged for the Oboe Horn at the State Theatre, Melbourne. The source of the Gamba is not known. 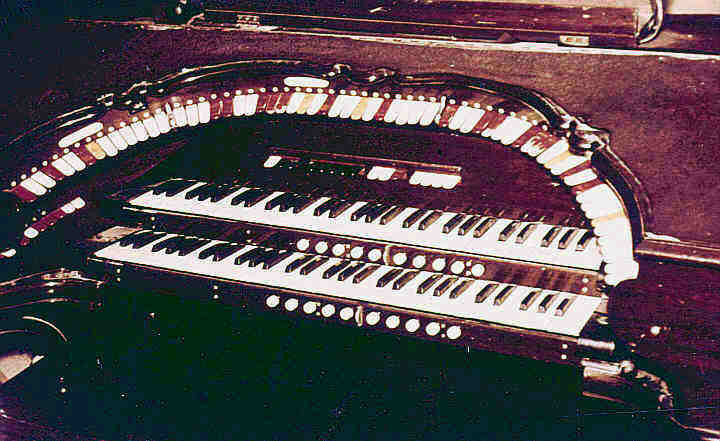 This was the first time in Australia that the console of a divided Wurlitzer had been installed midway between the chambers, as there was no orchestra to cause it to be located at the side of the pit; thus the organist was able to enjoy a very satisfactory sound balance in this intimate theatre. 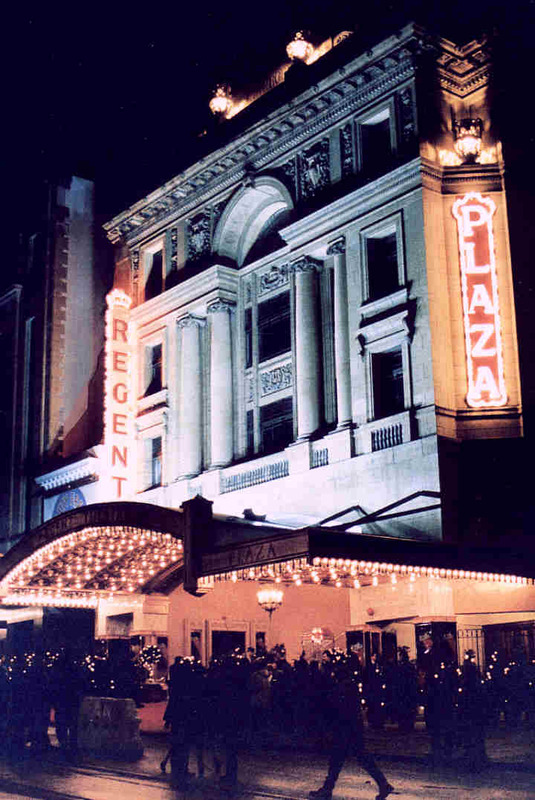 Organists who played subsequently at the Plaza include Victor Riley, Ian Davies and the organists at the Regent, interval times being arranged so that they could "double" between both theatres. 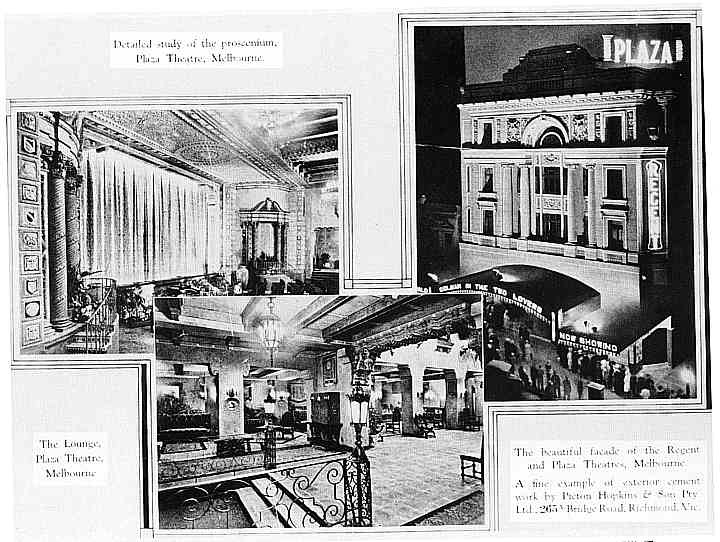 The Plaza was inundated with water hosed onto the Regent above when it burned down in 1945. Fortunately, damage to the organ was able to be repaired and the theatre re-opened after a few months. 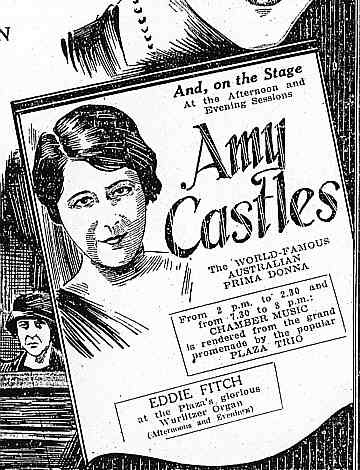 "Except for the dim light of a cleaner's lamp occasionally disturbing the darkness, backstage at the Plaza Theatre, Melbourne, was a deserted, pitch black world. Not all was silent, however, as the stillness was regularly broken by the powerful sound system accompanying the spectacular visual experience of Cinerama with its giant screen hiding from the audience the original and beautiful ornate proscenium of yesteryear. Who, then would ever have suspected that also hidden away in the blackness and covered with an old dusty curtain, was a sadly neglected treasure. Imagine sweeping this shabby cover aside to reveal a two-manual Wurlitzer console which, in spite of its derelict state, was still capable of commanding a majestic sound from the twelve ranks of pipes installed in the original chambers! 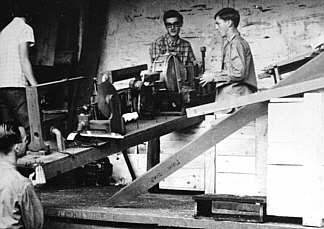 The instrument was installed by TOSA (SA) in Pulteney Grammar School's Wyatt Hall, where it was opened by Knight Barnett and Tony Fenelon on 12 December, 1970. 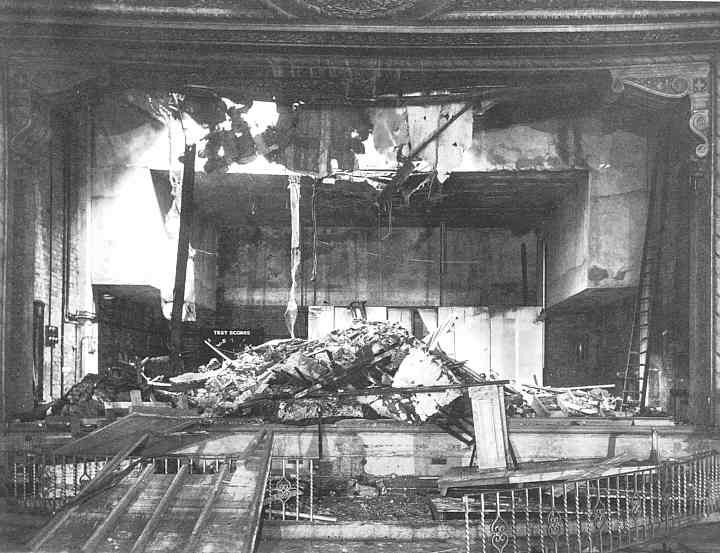 The Plaza Theatre closed in 1969, and while controversies raged as to the future of both it and the Regent Theatre, shops were constructed within it. 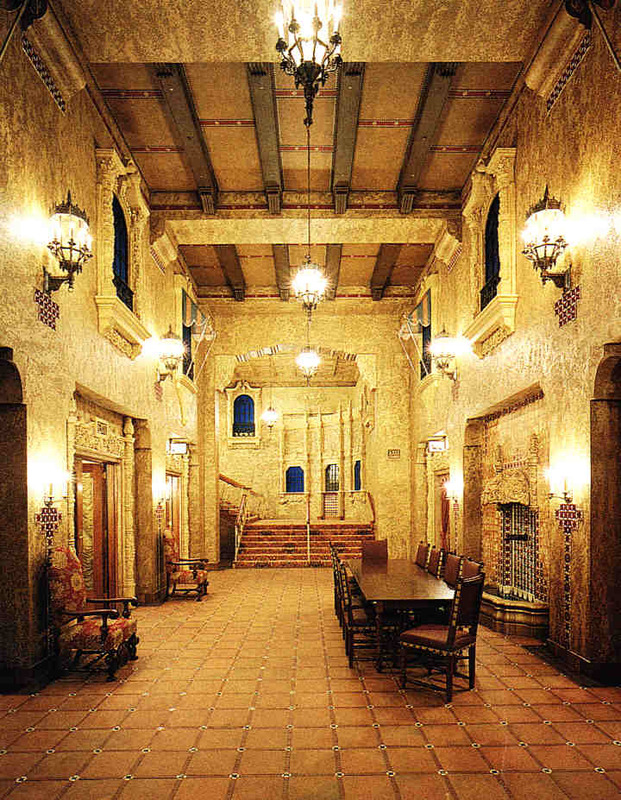 When the decision was finally taken to restore the Regent Theatre, those plans included the reconstruction of the Plaza, much of which had been destroyed over the years. 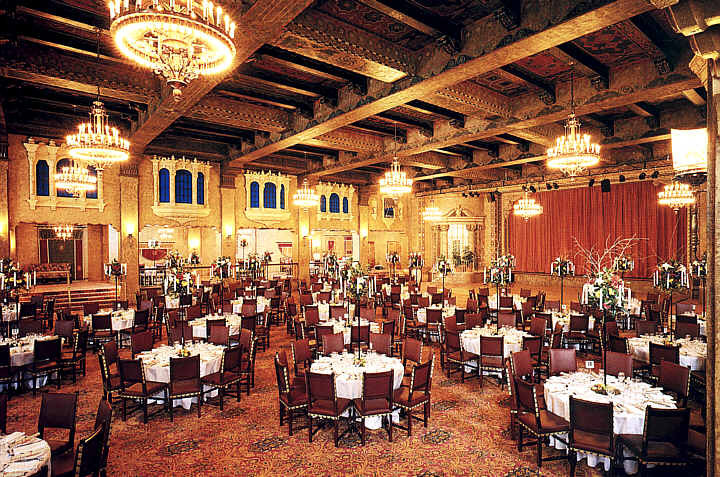 The Plaza was rebuilt as a ballroom and banqueting hall, rather than as a cinema. The rebuilt Plaza does not house an organ; however, the same impeccable job as was achieved in returning the Regent to better than original state resulted in the Plaza. 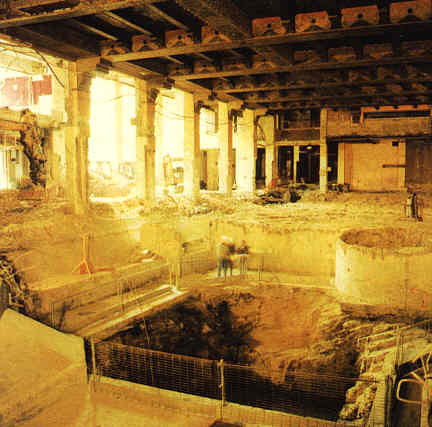 Both buildings were re-opened on the same night, 17 August, 1996.